AT&T(s t) and U.S. Cellular(s usm) are the first U.S. carriers to announce pre-orders for Samsung’s Galaxy S5 smartphone. Pre-orders will begin on Friday, March 21 and the 16GB phone is priced at $199.99 with a two-year contract. The phone will start shipping in April, and U.S. Cellular has announced it will be available in stores starting April 11. The carriers will be offering pre-orders for the Gear 2, Gear 2 Neo and Gear Fit wearables as well. 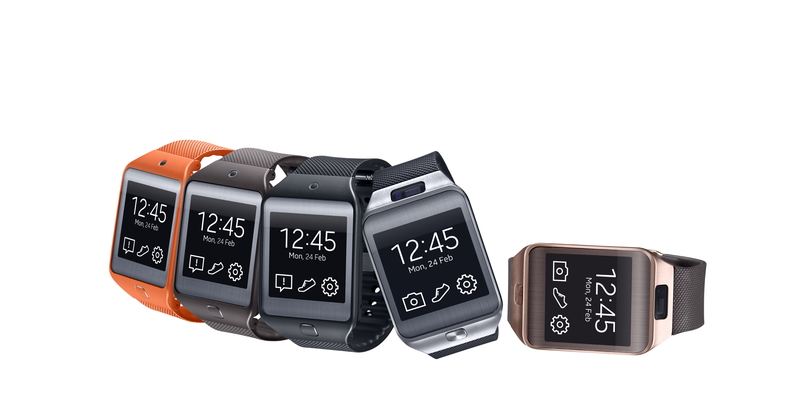 AT&T has set pricing for the Gear 2 at $299, while the Gear 2 Neo and Gear Fit cost $199, right in line with earlier prices Samsung announced in Taiwan on Thursday. U.S. Cellular hasn’t announced pricing, but I’d expect it to be the same. In fact, I’d expect pricing and availability dates for all of Samsung’s new devices to be similar across the board as more carriers make announcements. Though a number of rumors have pointed to a significantly less expensive price for the Galaxy S5, $199.99 is a pretty standard amount for high-end smartphones on contract. But it is $50 less than pre-orders for the Galaxy S4 started at (and U.S. Cellular is giving $50 in Google(s goog) Play credit to everyone that places a pre-order). Given the Galaxy S5’s high-end specs and features, I think it’s a fair price. The wearables, on the other hand, are a bit of a harder sell. Considering Samsung didn’t move boatloads of the $299 Galaxy Gear, I’m not sure how well Gear 2 will fare. To sweeten the pot, AT&T is giving customers $50 off when they buy a Gear 2 or Gear 2 Neo alongside a Galaxy S5.